The Ginetta Nissans that appeared at the Paul Ricard ELMS round had updated lighter weight bodywork with some aero improvements. The cars are, for the first time since we saw the first car at the Prologue test, at the class weight limit and the times we saw at Paul Ricard underlined the step forward. The car is now known internally at Ginetta as the G57 but will continue to be referred to as the Ginetta Nissan LMP3. DSC understands that c.15 cars have now been ordered, including at least two bound for North American customers. The previously trailed BC Racing Taiwan car is not likely to be seen at the opening round of the 2015/ 16 Asian Le Mans Series. 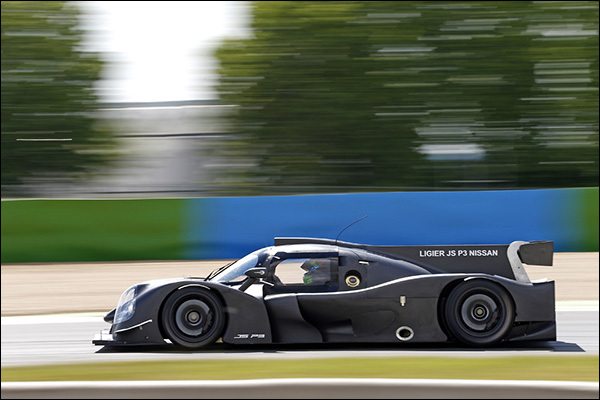 The recent announcement of the 2016 French Prototype Championship for LMP3 machinery has led to a sharp increase in the numbers of orders and expressions of interest in the new Ligier JS P3. The Championship is likely to see a 7 event calendar of 3 x 1 hour races per event, the LMP3s sharing a grid with the FFSA GT Championship with the Series hoping for a dozen GTs and a dozen P3s in the 2016 season. A steady stream of announcements is expected from Onroak and their customers with the current number of orders believed to be well in excess of the current Ginetta total. One of those announcements is likely to be from Yvan Muller’s team which has been reported in AutoHebdo as having purchased a pair of Ligier JS P3s with several Championships under consideration for a campaign with the new cars. 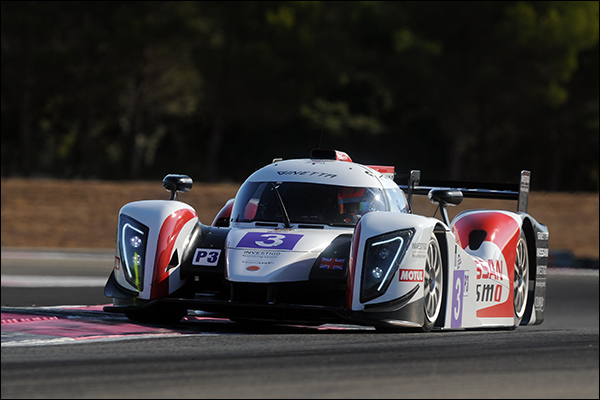 The Ligier JS P3 was homologated at the end of August, the first and only LMP3 machine to have so far done so (The Ginetta is not yet homologated). No final decision has yet been made on the car’s competitive debut. 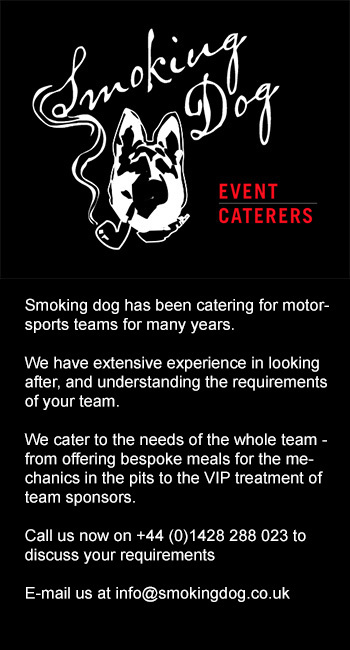 It may be either the VdeV round Katy Magny Copurs in mid October or the ELMS race at Estoril the following weekend.